If his staff can’t provide what you want Jim will help find you someone that can deliver. 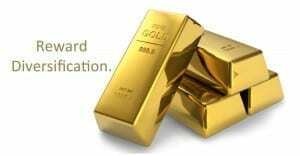 Want more information on how you can offer gold karat bars or other unique awards for your incentive program? Just call his office at 312 527 9111.